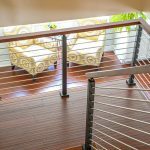 In the railing industry, there are many kinds of infill systems. 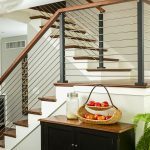 StairSuppliesTM is thrilled to introduce a few new infill systems to the market. 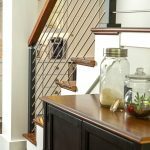 One of those new systems incorporates stainless steel rods. 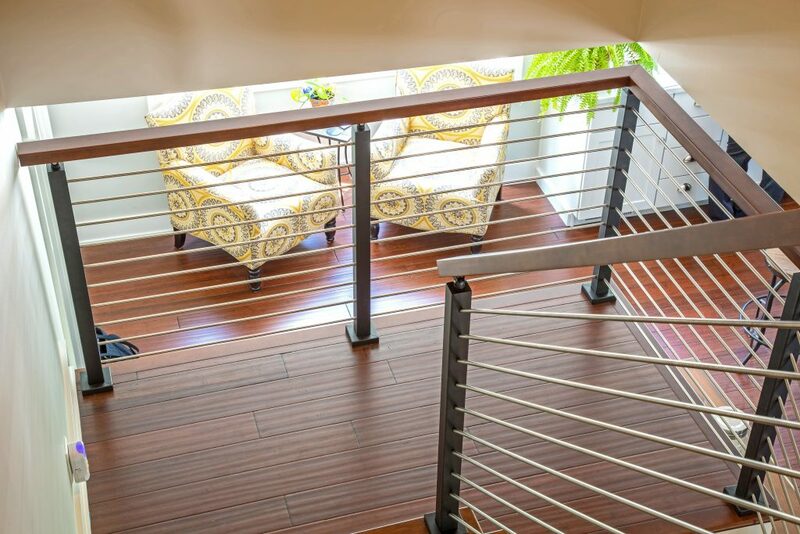 Like cable railing, rods run horizontally. Though they are thicker than cable, rods are also still able to provide a clean and clear view. Our rods are 3/8″, and give incredible strength to any system. 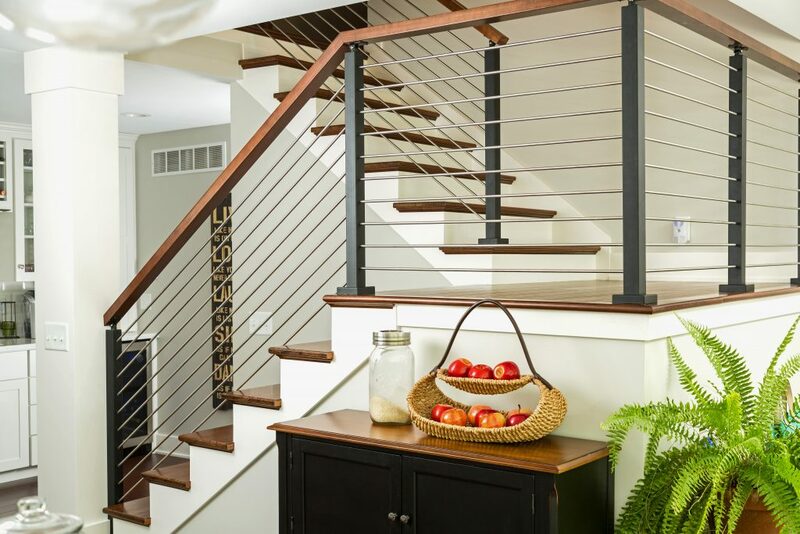 In addition to strength, rods have a contemporary feel that pair well with modern designs. 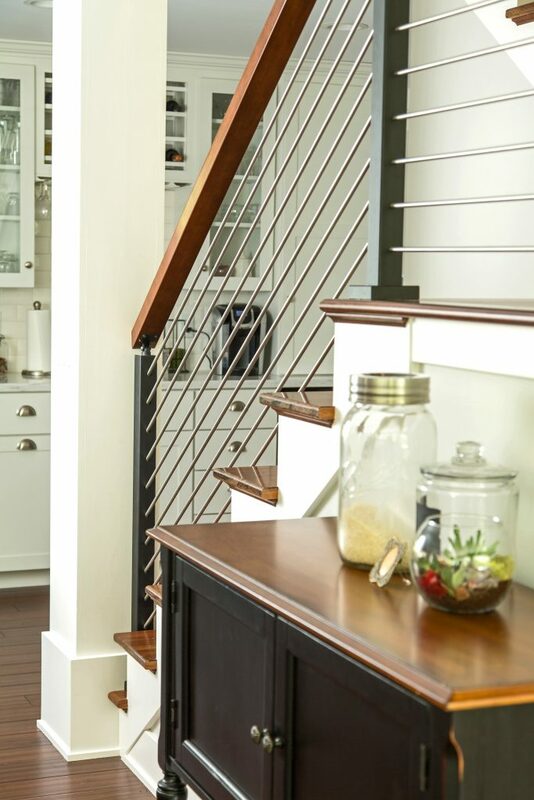 This project uses our rods with a hard maple mission-style handrail to provide ample contrast and visual interest. Furthermore, we were able to design a custom starting post for the customer to keep the bottom rods from touching the tops of the treads. Finally, we provided the customer with split foot covers that could slide around the base of the posts. 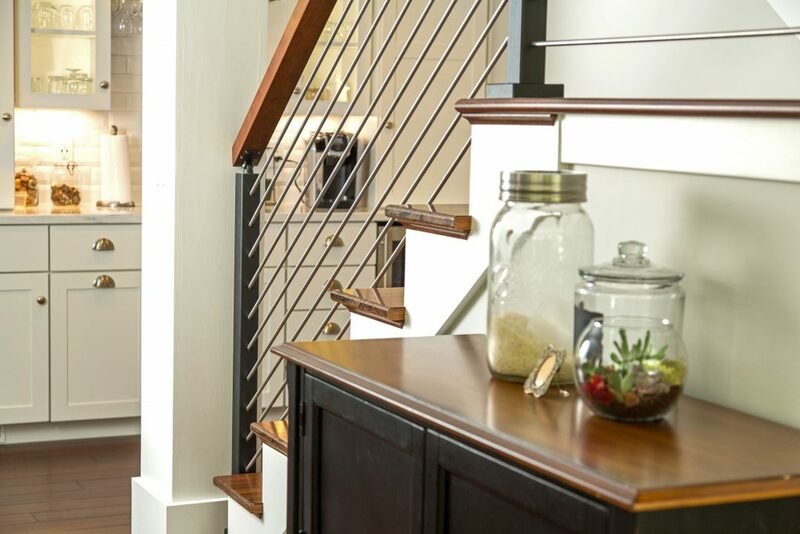 Here at Stair Supplies, we equipped and excited to help with customizations that help you achieve your dream design. Our stainless steel rods will be available for purchase on the website soon. However, if you are interested in a stainless steel rod system, you may fill out this simple contact form to get an order started. We look forward to working with you!